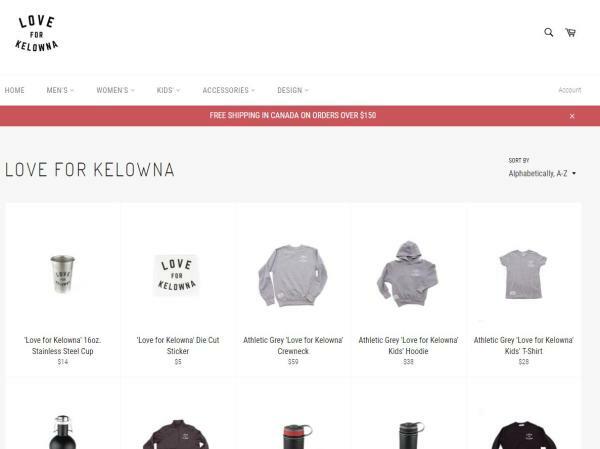 On Friday, December 7, 2018, the Love for Kelowna online store was officially launched at loveforkelowna.com.This online store provides visitors and locals the opportunity to purchase Love for Kelowna and Kelowna Vibes branded items, which can be shipped right to their door or picked up from the Kelowna Visitor Centre. For those travellers purchasing items in person, the online store now gives them the option of shipping items and gifts directly to their home, making it convenient if they have limited luggage space. 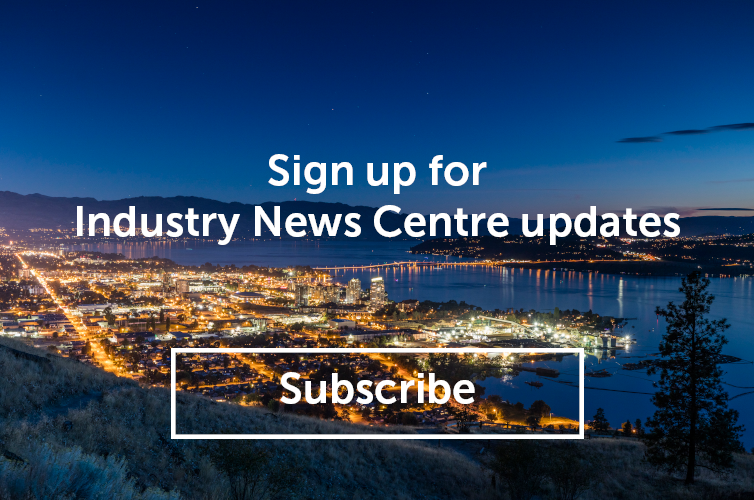 Since launching at the grand opening of the Kelowna Visitor Centre on June 28, the Love for Kelowna and Kelowna Vibes brands have become popular with visitors and residents alike. There have also been inquiries and requests for items to be shipped outside of the destination as gifts and for those who are unable to pick up items in person. For questions about Tourism Kelowna&apos;s brands, the online store, or the retail program in the Kelowna Visitor Centre, please contact our Director of Visitor Experience, Chris Lewis, at chris@tourismkelowna.com or 250-861-1515 ex. 207.